When getting the assignment to write a story about my favorite brands in the hunting and shooting world., my first thought was, that’ll be easy enough. Instantly three brands came to mind as my favorites, but narrowing down the last few was and still is quite the challenge. I am what you might call a “jack of all trades” in the outdoor world. I love it all. Traditional archery, compound archery, I even shoot in many archery tournaments annually. I love shooting and hunting with handguns, vintage rifles, modern rifles and even classic rifles. Few things rival good wing shooting or following beagles hot on the trail of rabbits. I long for sitting in the high country listening to bugling elk. Or standing in flooded timber or even cramped laydown blinds. I make a sizeable amount of my living as a trapper, so how could I omit those brands? I have said many times that there have been a few advancements that have been total game changers in the outdoor world. ThermaCell is one that has revolutionized the industry and made the act of being outdoors more enjoyable and tolerable. For those of us who live in the south where mosquitoes are legion and legendary, the ThermaCell has been a total game changer. Our deer season opens in August and it is not until late October or early November before we are mosquito free. The one product that I will turn around and go back and get is the ThermaCell! I would do without toilet paper, a seat cushion and rubber boots before I would go without my ThermaCell. It is the one item that is always in my pack. Not only does the ThermaCell mosquito appliance work at keeping mosquitos at bay, they are reliable appliances. I am still using my first appliance I got over twelve years ago and it works great. (I have over a dozen appliances now in case someone else needs one.) 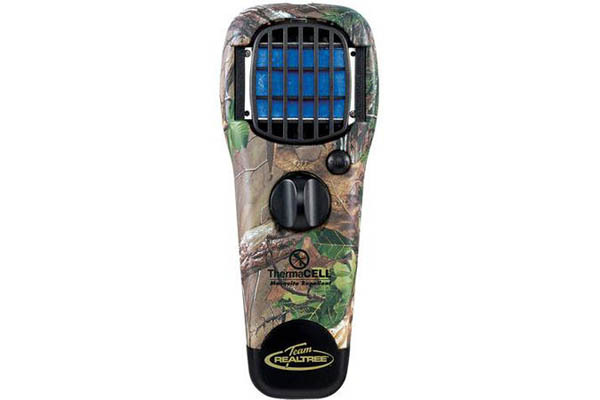 Whether sitting in a hardwood swamp, a ridge top mountain or on the back deck, my ThermaCell is not far from arms reach. 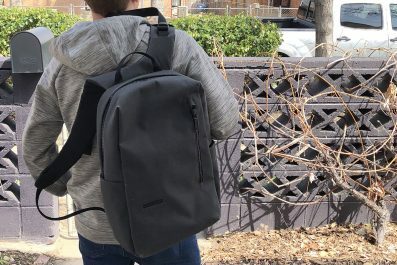 A few weeks ago I did a story on Yeti products and if you read that you already know why Yeti is on my list of best brands. They not only made a whole new market, they created a product that the rest of the industry is trying desperately to immolate. As the saying goes, “mocking is the greatest form of flattery” (paraphrase). Now there are dozens of brands trying to accomplish what Yeti set out to do over a decade ago. Their slogan, “Wildly Stronger, Keeps Ice Longer” is as accurate a slogan as there is in the outdoors. Nothing will keep your ice, food, meat fresher than a Yeti cooler short of a walk in refrigerator or freezer. When hunting out of the back of my truck for weeks on end, I can rely on my Yeti to keep my food fresh and get my game back home safely. The only negative is that people steal them like crazy, so get the cable lock so you can secure it to your truck! These products, from their coolers, to their ramblers, Coldster and Bottles are the best in the industry. 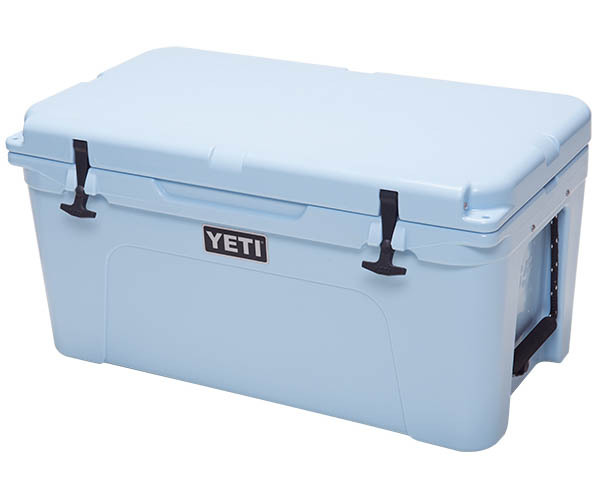 Nothing is as strong, durable and does what it is designed to do better than an Yeti. When introduced to Alps Outdoorz packs three years ago, I was a bit skeptical. A pack is a pack, I thought to myself. It holds stuff that I have to carry. I could not have been more wrong. After a week of carrying packs all over Grand Mesa Colorado in search of an archery elk, I learned the real value of a comfortable, well-designed pack. 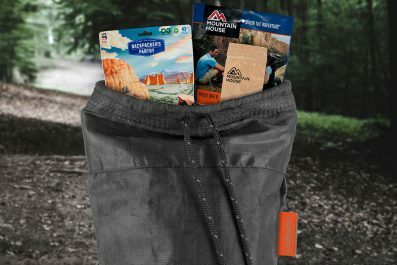 Alps packs have constantly impressed me with their design, materials, comfort and the thought that goes into making a pack for a specific occasion. Their Traverse has a pocket designed specifically for a spotting scope and tripod. The Traverse also has a compartment specifically designed to haul meat and allow air flow on the meat while keeping secure. Their Pathfinder is modular and converts easily from a fanny pack into a full sized backpack complete with a gun/bow holder. 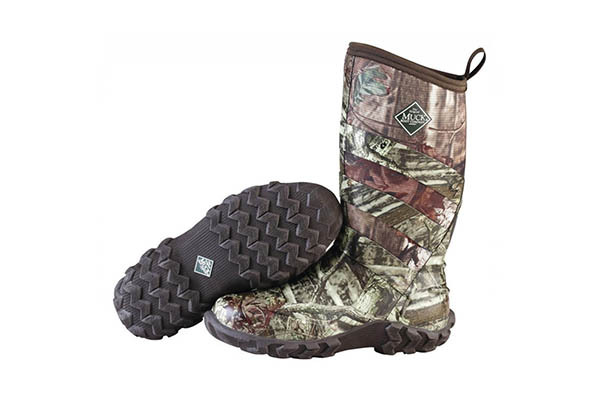 Their Pursuit Extreme is durable, soft, and designed with hunters in mind. It holds everything you need for a day hunt or even for a two or three day spike camp. 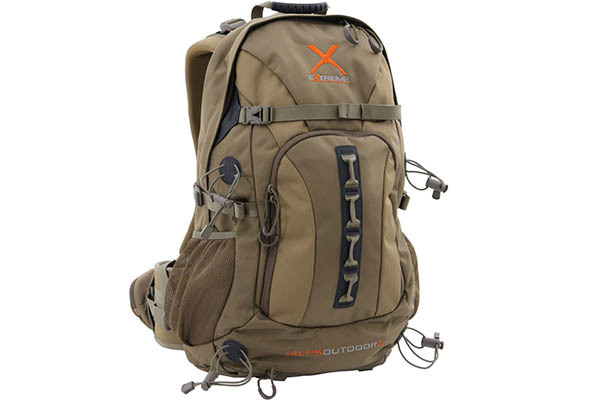 From the biggest to the smaller day pack Alps Outdoorz offers the best choices in packs available. But Alps Outdoorz doesn’t stop with packs, they also offer blinds, blind chairs, outdoor chairs, turkey seats, bags, gun cases, and duffels. Also, last year Alps extended their offerings to now include the Delta Waterfowl line, the world of waterfowl hunting is changing and changing fast. I fully expect this line of waterfowl gear to become the brand of waterfowl gear all serious hunters will be courting in a few years. 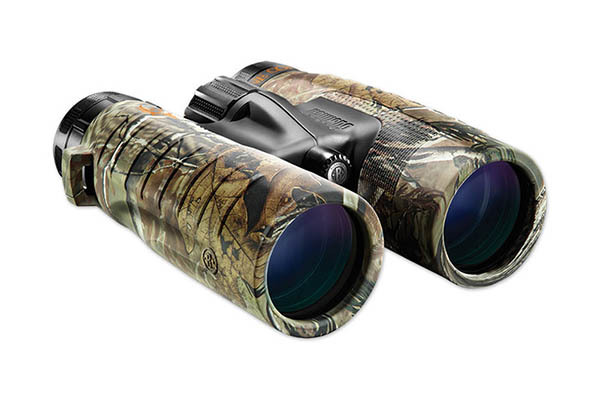 When it comes to optics, few companies can meet the quality in the price point that Bushnell offers. From high end rifle scopes, spotting scopes, binoculars, range finders and even game cameras, Bushnell is a great one stop shop for all of your optic needs. The options in each category also make Bushnell one of my favorite brands. 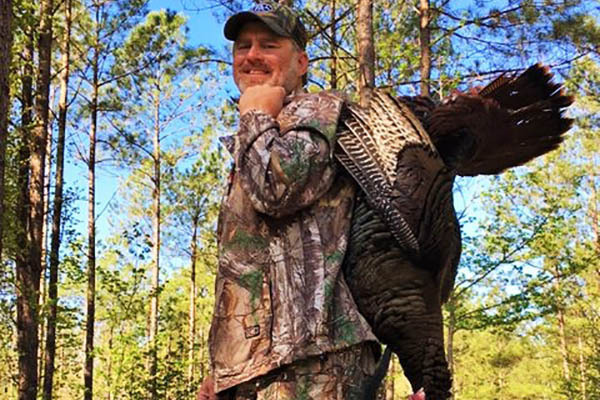 I can get introductory models all the way to premium quality all within the same brand and the addition of the all-new Trophy Xtreme line it provides even more performance for serious hunters and sport enthusiasts. Both lines will carry the Bushnell “No Questions Asked” Lifetime Warranty. Regardless of how these optics are broken, Bushnell has one response: “Yes, that’s covered.” The No Questions Asked Lifetime Warranty, launched in early 2016, applies to all rifle scopes, binoculars and spotting scopes in the Trophy and Trophy Xtreme product families. With this kind of guarantee and price coupled with the quality that Bushnell offers, it is no wonder it made the list as one of my top brands in the outdoors. As a bow hunter, for years I went with an expensive bow and cheap arrows. I couldn’t understand spending the kind of money good arrows cost when I could get a dozen from a big box store for twenty bucks. That was until I got some GoldTip arrows to try several years ago. In my thirty years of bow hunting and shooting, I was a decent shot but I had never been what I would call a great shot. When I got my GoldTip arrows I not only had my first Robin Hood (Shooting one arrow inside of another arrow) but I had three in a week. One at sixty yards and two at thirty. My 3D scores went up on average over twenty points and my kill on animals has been so much better. Whether you are hunting or target shooting. 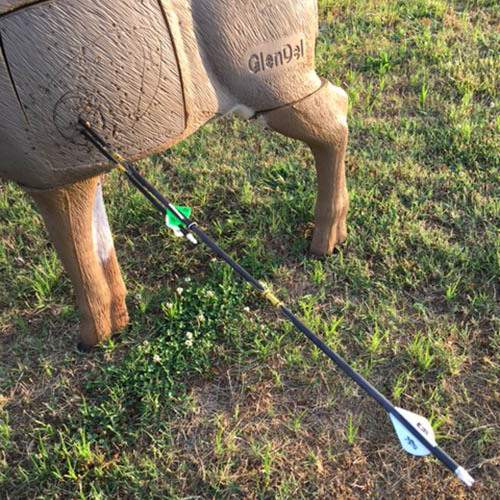 The accuracy and confidence in shooting GoldTip increases when you know your arrow is going to fly true one hundred percent of the time. In the mid 1980’s I was buying 10X clothing for hunting, and now the new offerings are the best warm weather gear available. Walls and Dickies have been the standard for affordable work wear and hunting gear for decades. As someone who makes his living in the woods every day. When I get dressed my work pants are always Dickies, my camouflage is always 10X and my insulated gear is always Walls. 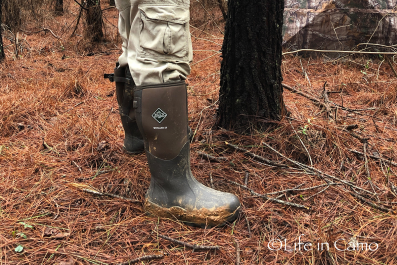 Nothing, I repeat nothing is as good when it comes to waterproof, fit, comfort and dependability in the wet woods than Muck Boots. I wear them every day on my job and every day afield. There is never anything on my feet when I am in the woods or field that is not a Muck boot. Enough said.